Many academic scholarship programs are based on written essays that express an applicant’s ideas about a certain topic. But when the Brazos Valley Earth Day committee decided to develop a scholarship program promoting environmental stewardship, we knew it called for something more substantial. Words are nice, but a hands-on contribution to local communities is even nicer. That’s why the scholarship program – which is in its first year – is based on actual projects that have a positive environmental impact in the Brazos Valley. The only requirements are for applicants to be residents of Brazos, Burleson, Grimes, Leon, Madison, Robertson or Washington counties, and be attending or planning to attend a technical school, college or university next fall. Yes, a Hybrid Garbage Truck! 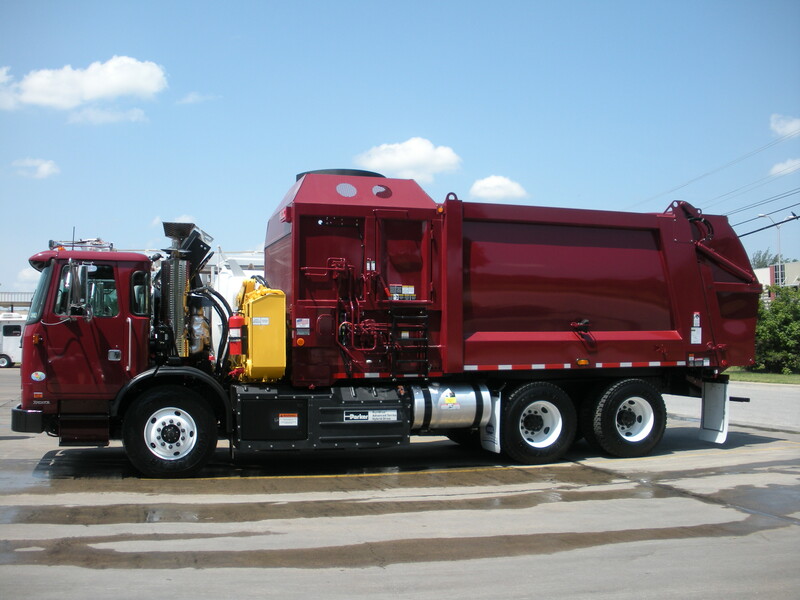 That’s why we’re excited about unveiling our first Autocar E3 Hybrid this week, making us the first city in the Brazos Valley to operate a hybrid garbage truck. Looking for a way to help Improve College Station? Adopt a Greenway! Almost everyone has heard of the successful Adopt-A-Highway program. Roadway signs across the country mark sections that are maintained faithfully by local community organizations and clubs. The program started in Texas in the early 1980s and now has a presence in such faraway places as Japan and New Zealand. 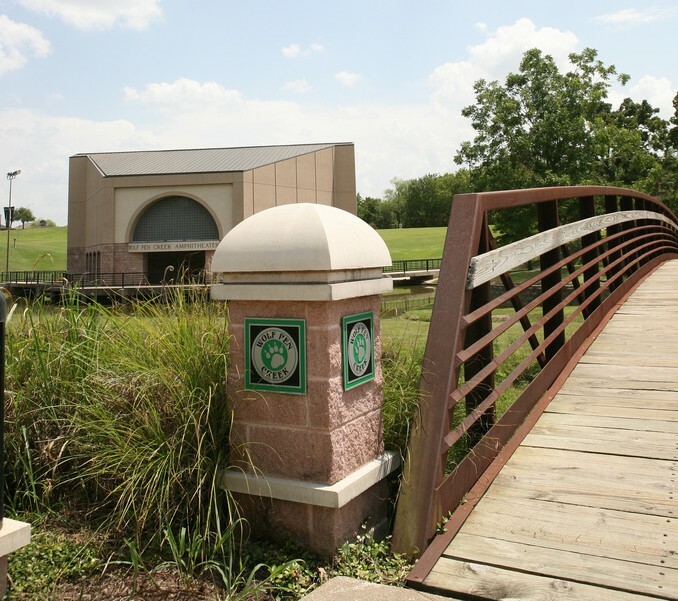 The City of College Station took that popular concept and developed the Adopt-A-Greenway program, which encourages volunteers from area neighborhoods, churches, businesses and other groups to help maintain the city’s greenway system. All that’s required is a two-year commitment to remove trash from a designated greenway at least twice a year. Volunteers will be recognized on the city’s website and on signs along their adopted greenway.